Can I fundraise on Facebook for my team/page? 4. Click "Create a Facebook Fundraiser"
Yes. You can make a donation to a Participant on a team or you can make a general team donation. Please make all checks payable to: NOCC - Massachusetts. Please make sure that in the memo it says Massachusetts and who the donations should be credited to. Upon receiving your request, we will send you a personal response. (usually within 24 hours). Please allow additional response time over the weekend. Registration fees provide you access to the event and help to offset the costs for things like security, permits, the T-shirts and other operational items. This is why they are not tax-deductible donations. However, any amount that you choose to donate above the entry fee is tax-deductible and, with any funds you raise, help fund our work to save lives. What is National Ovarian Cancer Coalition's Tax ID number? 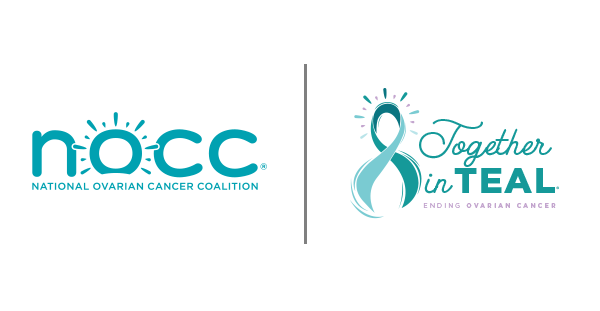 If a donation check has been written out to you personally, you may endorse the back of the check and mail it in with a completed donation form to National Ovarian Cancer Coalition - Massachusetts. It is not a good idea to send a cash donation in the mail. You can deposit the cash into your checking account and send a personal check from your account or you can send in a money order. You can't enter a check online. What you can do is enter a check as a pledge. This can be done in the fundraising section of your headquarters page. The status of the check will be pending until the check is received by National Ovarian Cancer Coalition. A Tax ID number identifies National Ovarian Cancer Coalition as a 501(c)(3) non-profit organization. Many donors will request this number to validate their donation as tax-deductible. The National Ovarian Cancer Coalition Tax ID number is 65-0628064. A personal URL is a shortened link to your team or personal page that you can send to friends and family in emails. A personal URL will look like this http://runwalk.ovarian.org/massachusetts/ben. This year we introduced a new and improved registration platform and as such, you will be required to set up a new username and password during the registration process. Please remember your new personal log in information to access your fundraising dashboard and for any future registrations within our platform. I'm having registration problems, who can I contact?